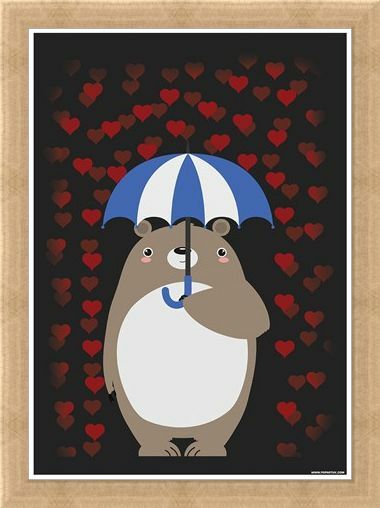 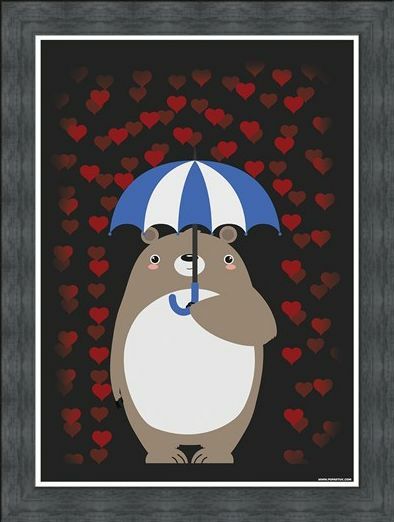 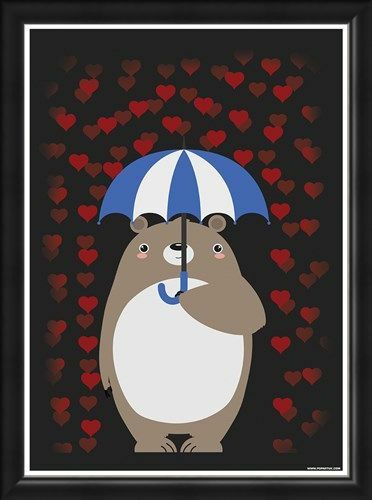 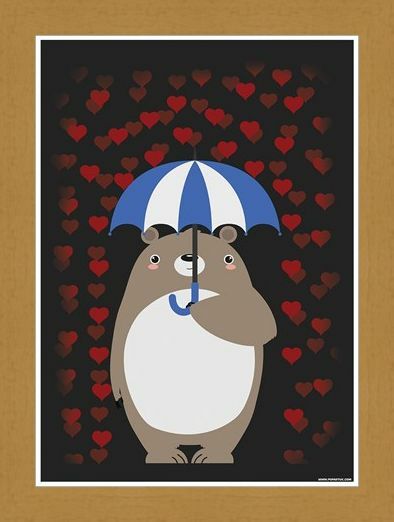 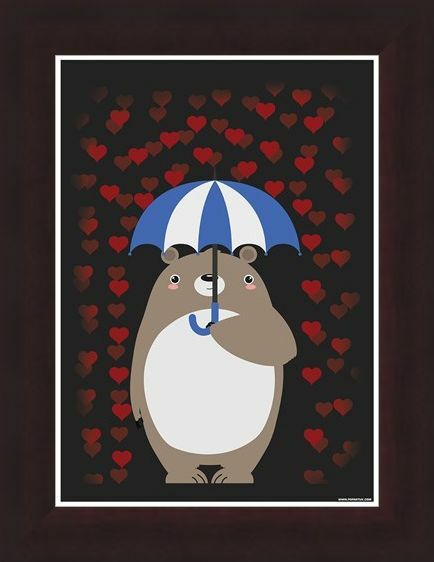 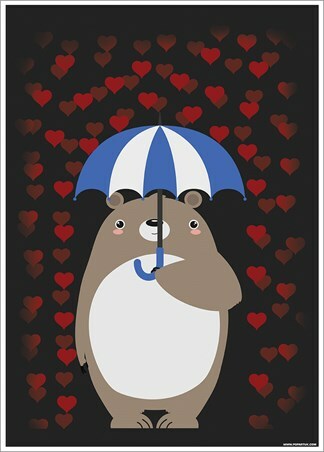 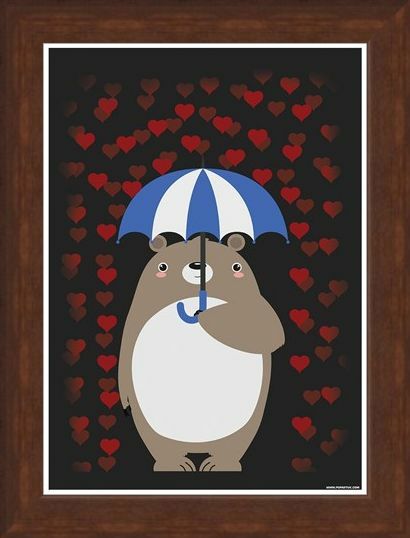 Featuring a seriously cute bear protecting himself from a downpour of hearts with a blue and white striped umbrella, this fantastic mini poster is the perfect gift for anybody you may wish to shower with love! 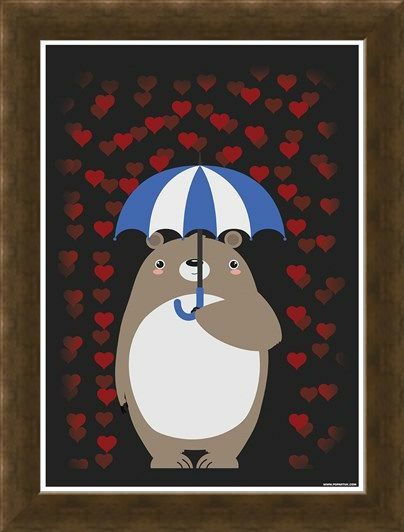 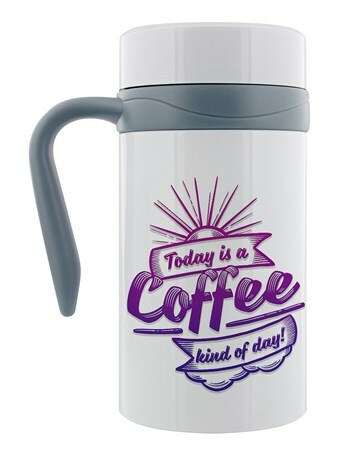 Perfect as a valentine's day gift or just because, this wonderful design is a must have for that special someone in your life. 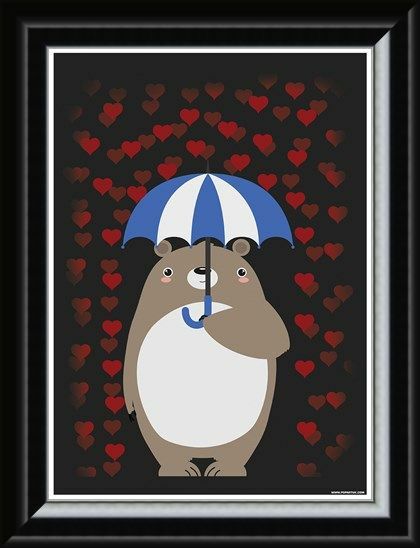 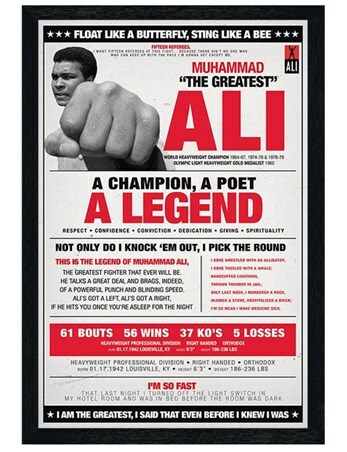 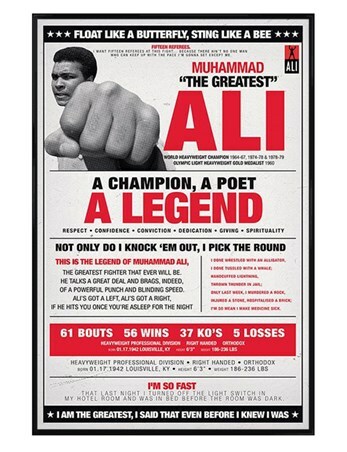 High quality, framed Pouring Hearts, A Deluge Of Love mini poster with a bespoke frame by our custom framing service.